We recommend rehydrating with warm water. You should provide your cat access to water. 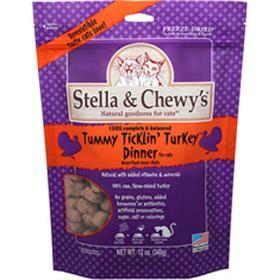 New Users: Mix Stella & Chewy’s with your current brand for the first 5-7 days.